Easter is one of my favorite times of the year for a number of reasons. 1) It's a commemoration of the day Jesus was resurrected. 2) It's a time for pastels and baby animals. 3) It's basically Spring's coming out party. The other big reason I love Easter is the candy! I thought it would be fun to do a little personality assessment based on your favorite Easter candy. Now, these thoughts are 100% my own and not based on any logic, fact or truth...just my own experiences. You're usually pretty grounded and predictable but like to have the occasional moment of whimsy or surprise. You probably love seeing pictures of baby animals or watching cute animal videos on the Internet. You are probably employed at what most people consider a boring professional like accountant, bookkeeper, analyst, etc. but you actually enjoy it. You like the predictability of the Jordan almond and enjoy routine in life. You probably eat this bunny a little at a time and savor it, much like you do with the things you love. You rarely jump fully into things immediately but take time to weigh your options and deliberate. You enjoy the little pleasures in life and frequently take the time stop and pontificate. Something can probably never been too sweet for you. You value time-honored tradition and sometimes might be perceived as being "hard to crack" but once you open up, you are probably very friendly, warm and oozing with kindness. :) Also, you've most likely been eating these since childhood since it's rare to find a recent convert to these things. You either love or you hate them. Out of all the candy personalities you are probably the most down-to-earth, chill and drama-free. You would be a good friend to drink with and probably enjoy a few eggs with a good glass of wine or beer. You probably also buy the Reese's trees, Reese's pumpkins and Reese's hearts at other holidays as well. Chocolate + peanut butter is a classic combo and you can't ever go wrong with something that's a favorite of so many. You are pretty health-conscious and enjoy entertaining. You may practice yoga and/or drink a lot of kombucha. You shop at places like LOFT and Nordstrom and tend to wear neutrals. You are a freak of nature. Go away. 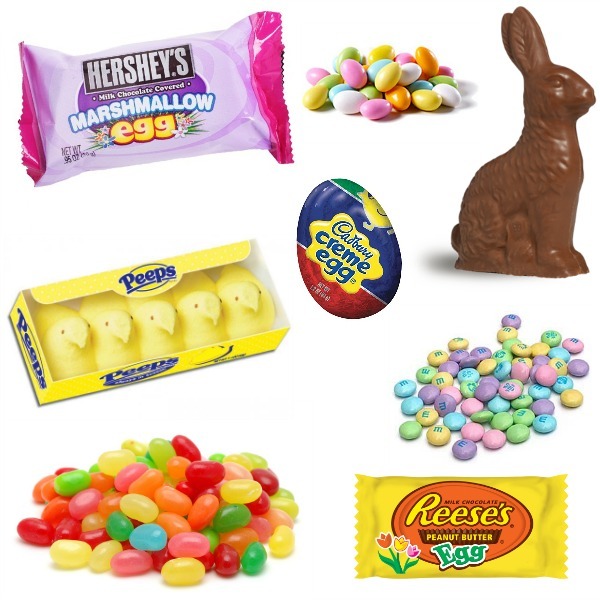 My two favorites are Reese's eggs and Cadbury creme eggs. They're sort of spot on. LOL. But I am a recent Cadbury creme egg convert - I didn't eat them until my late 20s.